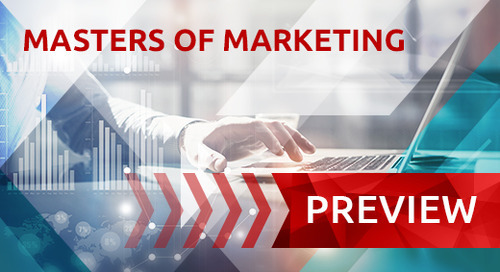 Join us on Thursday, July 20th for the next edition of Masters of Marketing. We will be featuring a live AMA, or ask me anything, with Bob Ingram of Peachstate Insurance. 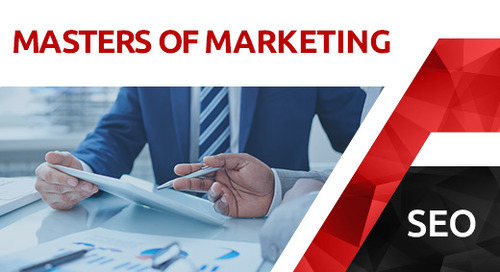 This question-and-answer format allows attendees to ask anything they want regarding Bob's experience with search engine optimization, digital marketing for the modern insurance agency. Start thinking of questions now to ask during the live webinar! 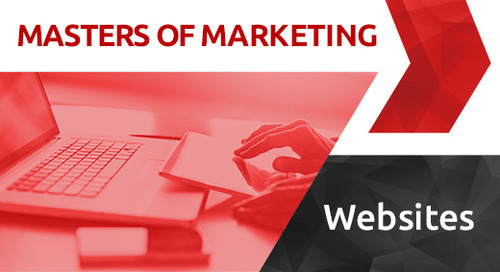 Masters of Marketing is a free, monthly webinar series for insurance agents hosted by a rotating cast of digital marketing experts. 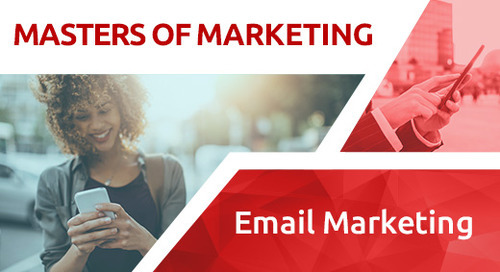 Topics range from digital agency marketing to SEO to websites. We hope to see you there!